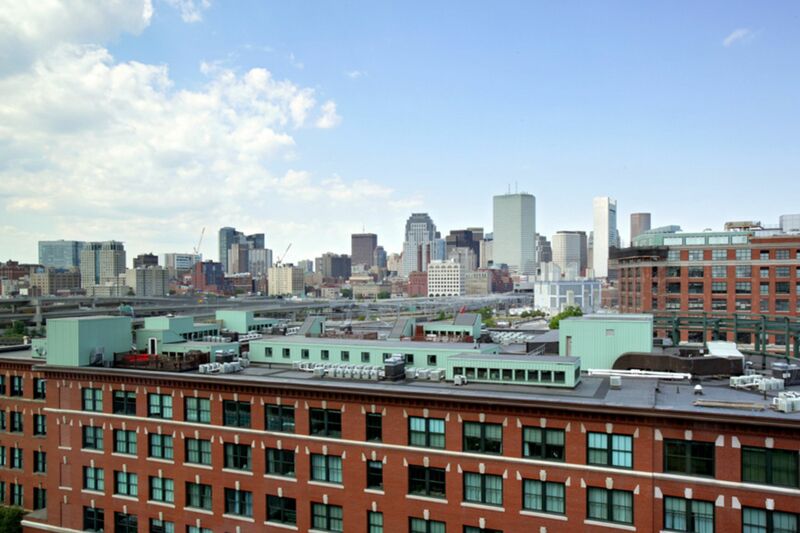 South Boston or "Southie" has experienced revitalization over the last twenty years due to its proximity to Boston's new Seaport district and expansive waterfront. It is one of the most densely populated neighborhoods with many parks and playgrounds and attracts a growing number of young professionals seeking more affordable housing options. Many three-decker homes on its parallel street grid have been converted to condominiums. 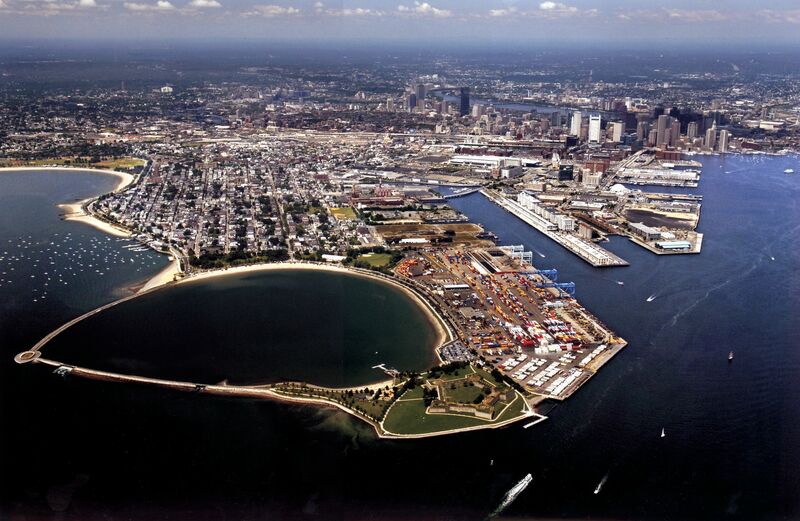 "Southie" includes miles of sandy beaches for walking or bike riding, several historical sites, and sweeping views of downtown Boston and the harbor. Transportation includes Red Line T service from Broadway Street and Andrews Square and Express bus service on L Street to the Financial Center and along Broadway Street to Copley Square/Back Bay.